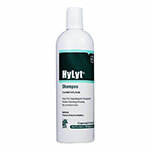 Hylyt Creme Rinse 1 Gallon is a hypoallergenice after bath creme rinse for enhanced conditioning of the skin and coat. Combines humectants, emmollients, emulsifiers and Omega-6 Fatty Acids for skin hydration. This crème rinse rehydrates and conditions the skin. HyLyt Crème Rinse helps to reduce static electricity, tangles, and snarls. 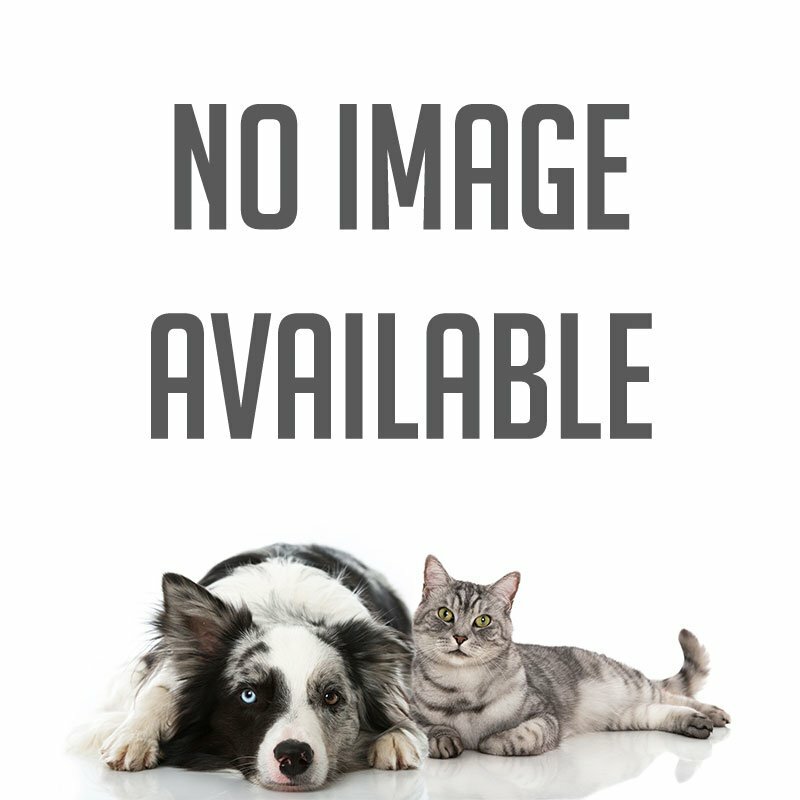 For use on dogs, cats, and horses.